The ongoing financial success of a veterinary practice depends largely on the ability to attract new customers. It is also important to build strong relationships with current clients to encourage repeat business. The addition of new products and services can help accomplish both goals while also boosting revenue. 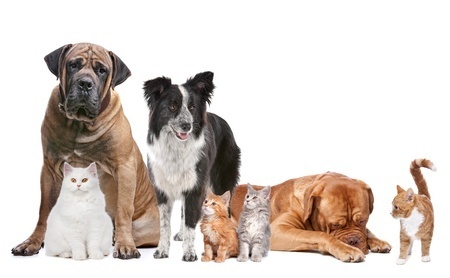 One trend affecting veterinary practices is the influx of pet supply stores to the market. These retailers have given consumers alternative locations to purchase products that they traditionally relied on veterinarians to provide. Many practices simply cannot afford to absorb the bottom line impact of this trend. In order to draw customers back, veterinarians are turning to new services that traditional and online retailers cannot provide. By offering innovative services, the veterinary practice reminds clients of the high-end care they provide that won’t be received elsewhere. 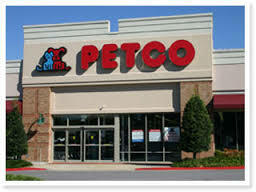 Refilling prescriptions and purchasing pet supplies once required pet owners to visit their veterinarian. Today, retailers such as 1-800-PetMeds allow consumers to complete these tasks without leaving the comfort of their home, therefore reducing the number of trips they need to make to their veterinarian. Not only are sales directly lost from retailers, but there is no longer the opportunity to provide recurring services that significantly contribute to the revenue. Building on their success selling food, toys, leashes, and other pet supplies, big box retailers have now entered the pharmaceutical market. It’s increasingly easy and tempting for owners to buy all the pet supplies they need while they are out shopping for other household items. This means fewer visits to their veterinary office. The growth of free spay/neuter clinics in the market has caused a decline in new customer visits to general practice veterinary hospitals. These free clinics not only reduce the surgical revenue of traditional hospitals, they also hurt client traffic for adjunct services such as vaccinations, deworming, and microchipping. 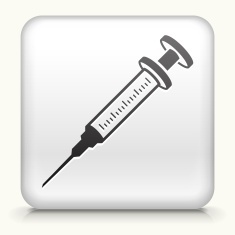 Recent changes in vaccine protocols have reduced the number of times consumers need to bring their pets to their veterinary hospital. This means that veterinarians have less face time with their customers and fewer opportunities to discuss additional care topics. Competing with online pet stores, big-box retailers, and free clinics can be extremely challenging. So, what can veterinarians do? Experts recommended that veterinarians focus on the services they provide rather than products to protect their bottom line from the market forces negatively affecting foot traffic. High-end services, which retailers simply can’t provide, help veterinary practices differentiate themselves and remain competitive. MLS Laser Therapy alleviates pain, restores mobility, and treats a wide range of joint, nerve, and soft tissue conditions. By integrating this service, a veterinary practice can increase new customer visits and encourage repeat business. Each repeat visit provides the opportunity to build a deeper relationship with the customer and, in turn, generate referral business. The Class IV laser technology of MLS Laser Therapy provides the clinical results patients need, the satisfaction clients desire, and a new revenue stream for the practice.